Plastic straws are officially banned in D.C. and restaurants will have until July to completely discontinue use of the product. 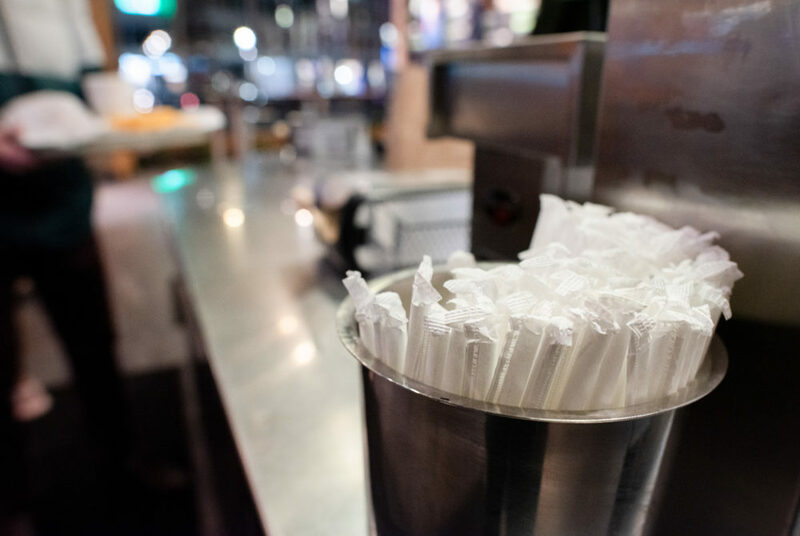 Updated: Jan. 4, 2019 at 12:17 a.m.
D.C. officially became the second city in the country to prohibit plastic straws when a citywide ban went into effect Tuesday. Mayor Muriel Bowser announced the ban – which prohibits the use of plastic straws and drink stirrers – in October, and it began on the first day of 2019. Restaurants and food vendors in the District have until July to comply with the new mandate by discontinuing straw use or providing an alternative made of materials like paper or hay. The D.C. Department of Energy and Environment is now inspecting businesses for compliance and will issue a notice of violation to businesses that distribute plastic straws. After the transition period ends in July, the department will also issue fines, according to a release. Zachary Rybarczyk, a member of the enforcement team at the department, told WAMU that some businesses in the District have switched to straws made of hay and other alternative materials. Americans use an estimated 500 million straws a day, according to the environmental advocacy organization Ecocycle. The ban was originally passed in 2014 as part of a bill prohibiting non-compostable one-time use items, but the D.C. Department of Energy and the Environment’s natural resources division has not included straws in its public guidance, DCist reported. D.C. Councilmember Jack Evans, who represents Foggy Bottom, proposed a measure in July explicitly banning the straws. The bill, which never came to a vote, was co-sponsored by eight other members. Bowser, the mayor, condemned plastic straws last year and announced her support for Our Last Straw, a coalition of businesses, organizations and individuals calling for reduced plastic waste. 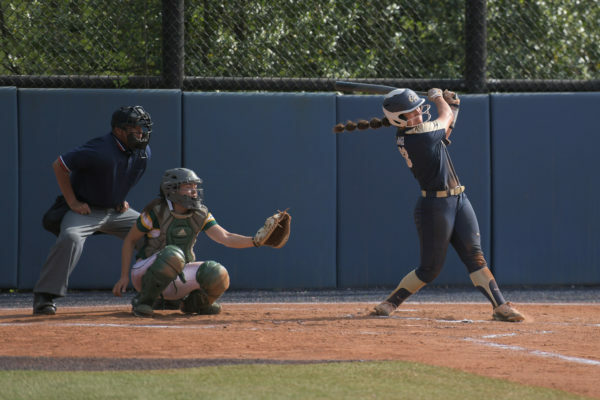 The Hatchet incorrectly reported that the ban was initially passed by the D.C. Council in July. The ban was originally instituted in 2014, but Mayor Muriel Bowser announced new guidelines specifically targeting plastic straws in October. The D.C. Council measure banning the straws never came to a vote. We regret these errors.